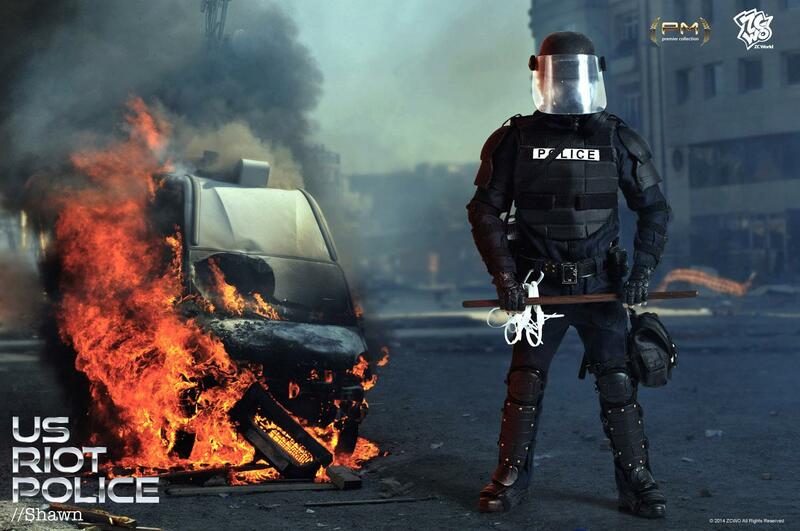 Riothelmet, bodyprotection and a larger wooden baton. which fills 2 slots in the trunck or 1 in the interior. As the ballistic shield seems more like a bulletproof shield. Of course, 1 Riot gear should be for 2 or 4 officers, like the Ballistic shields have (2) or (4) in them.